A new biography of Sarah Ellen Waldo and her contributions to the Vedanta movement. 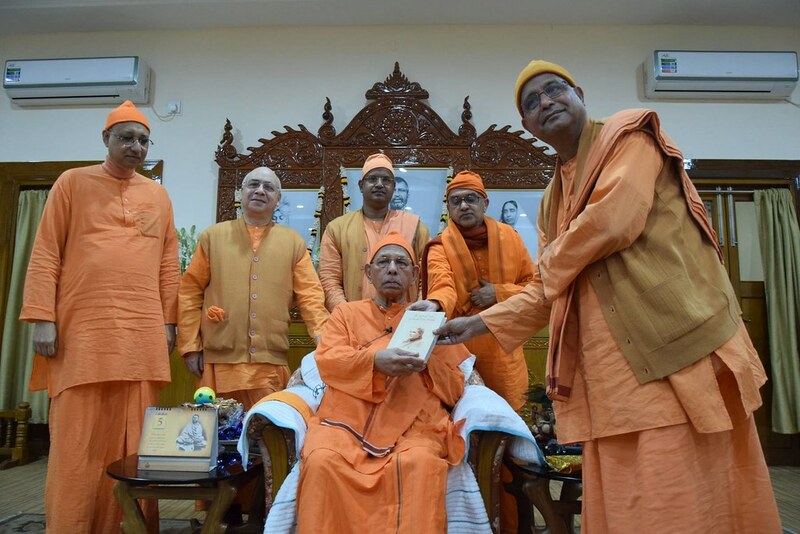 The President of the Ramakrishna Math & Ramakrishna Mission, Most Revered Swami Smaranananda ji Maharaj, launched a 424-page book in English – “The Inspired Life of Sarah Ellen Waldo” this afternoon at Belur Math, marking the release of a highly informative book on the life of Swami Vivekananda’s American disciple who was named Brahamacharini Yatimata for her deep interest in Raja-Yoga and later Sister Haridasi. Born on 1st September 1845, Ms. Waldo was fascinated by Swamiji’s lecture at Brooklyn Ethical Association on 30th December 1894. Vivekananda’s world-renowned book “The Inspired Talks” (1908) is based on the notes taken by her at The Thousand Island Park cottage. 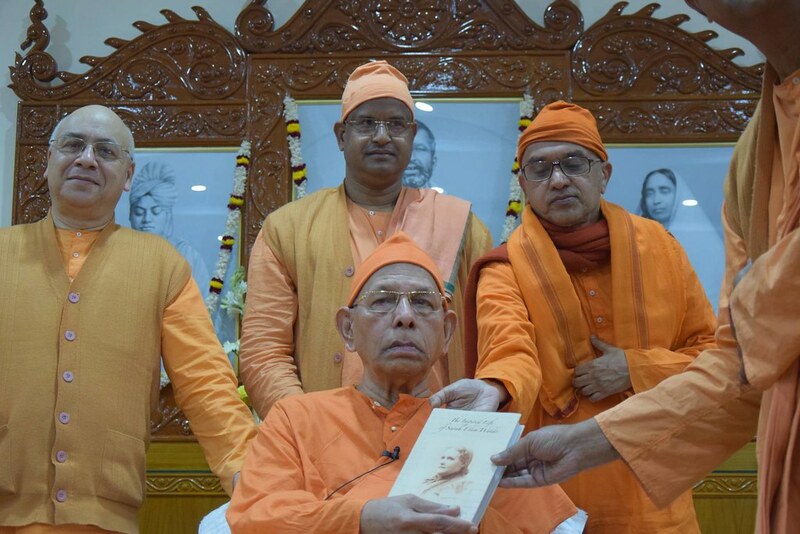 To her Swamiji dictated the greater part of Raja-Yoga. 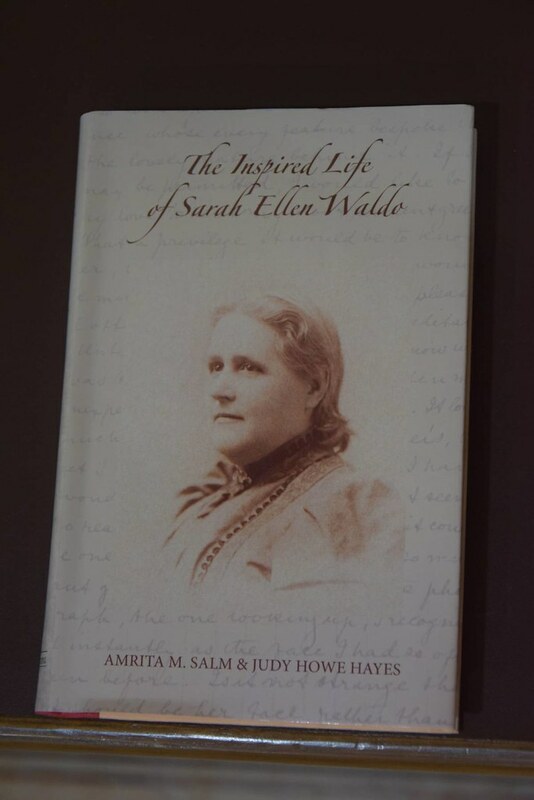 The Inspired Life of Sarah Ellen Waldo is jointly written by two American scholars – Dr. Amrita M. Salm and Dr. Judy Howe Hayes. 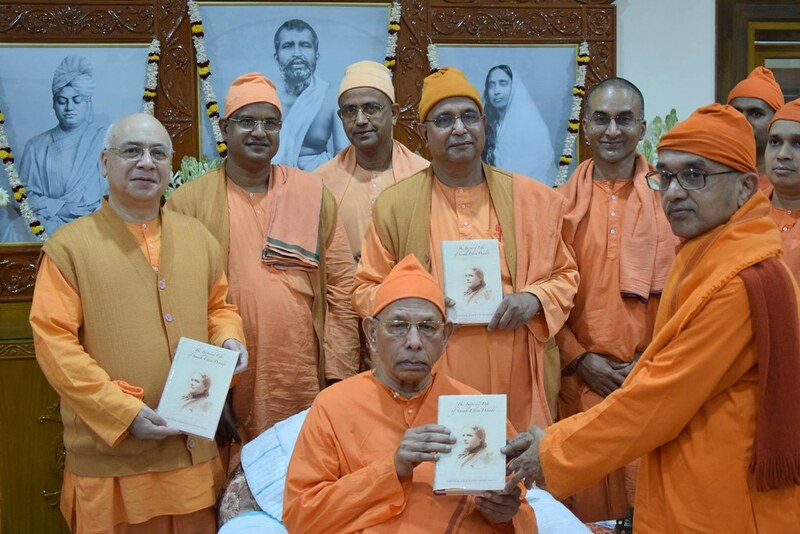 Dr. Salm is the Co-Editor of the first English translation of the Epic Bengali poem “Sri Sri Ramakrishna Punthi” – title for English “The Portrait of Sri Ramakrishna”. 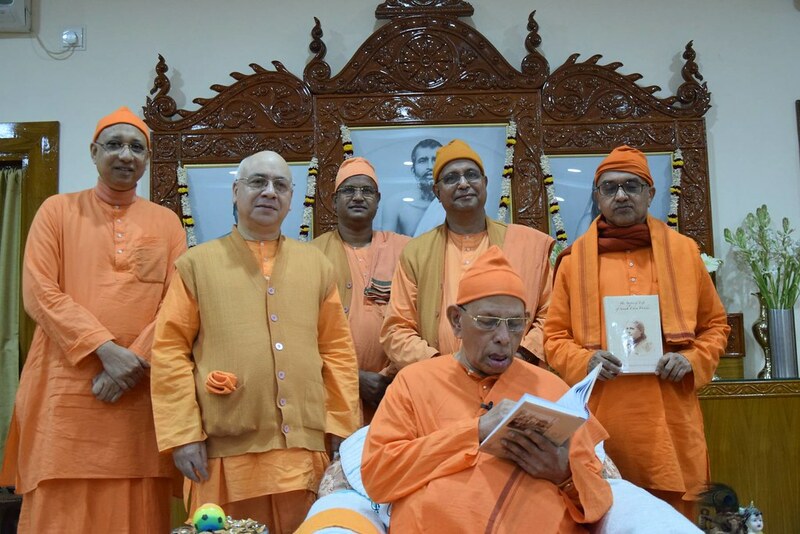 It is well-known that Ms. Waldo played a critical role in the running of the New York Vedanta Society and was given charge of publication of Swamiji’s books in America. “The Inspired Life of Sarah Ellen Waldo” is a remarkable biography of the first Western woman requested by Swamiji to teach Vedanta in America. 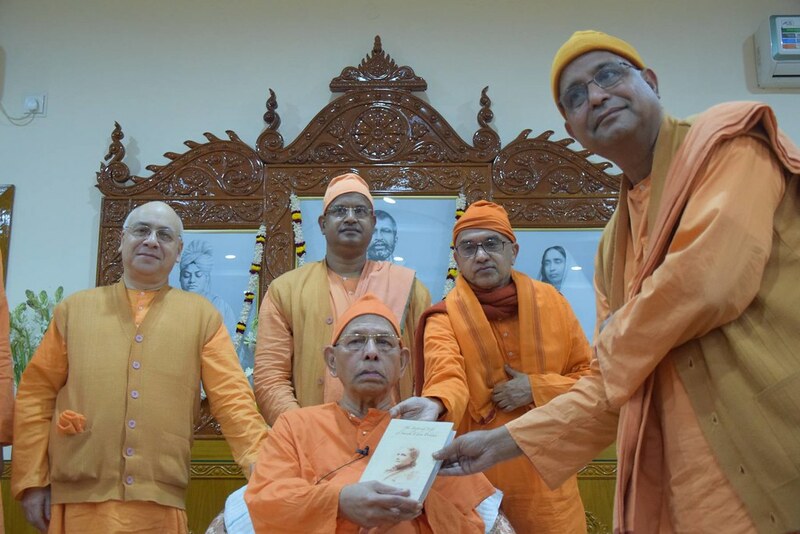 The first copy of the book was presented to the President Maharaj of the Ramakrishna Math and Ramakrishna Mission by Swami Muktidananda Maharaj, Adhyaksha, Advaita Ashrama, publishers of the English book. Swami Vivekananda arrived in America in 1893 and participated in the Chicago Parliament of Religions. 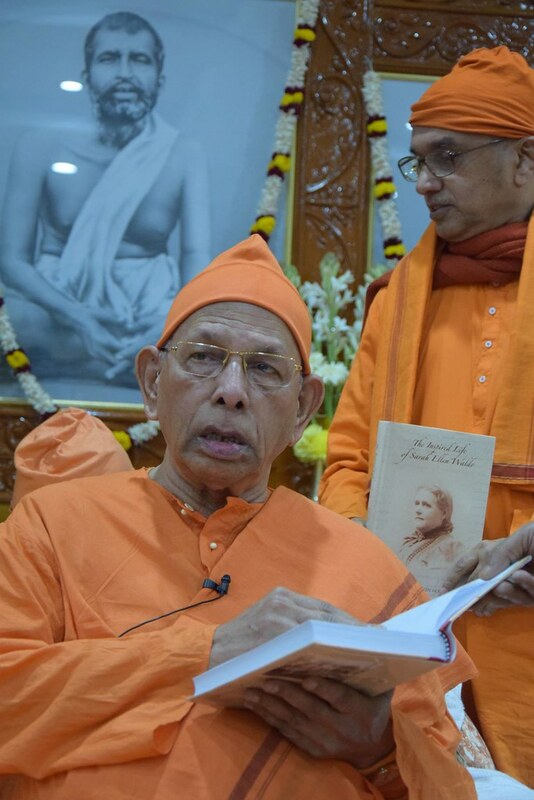 Though the study of the Hindu Vedic thought had started in Europe much before Vivekananda went to the West, it was precisely with Vivekananda that the Vedanta movement took off in modern times in a big way, with his epochal Chicago Addresses. The world was introduced to the profound, practical and powerful thought-system of Vedanta, and it took note of the immeasurable greatness and vastness of Hinduism. 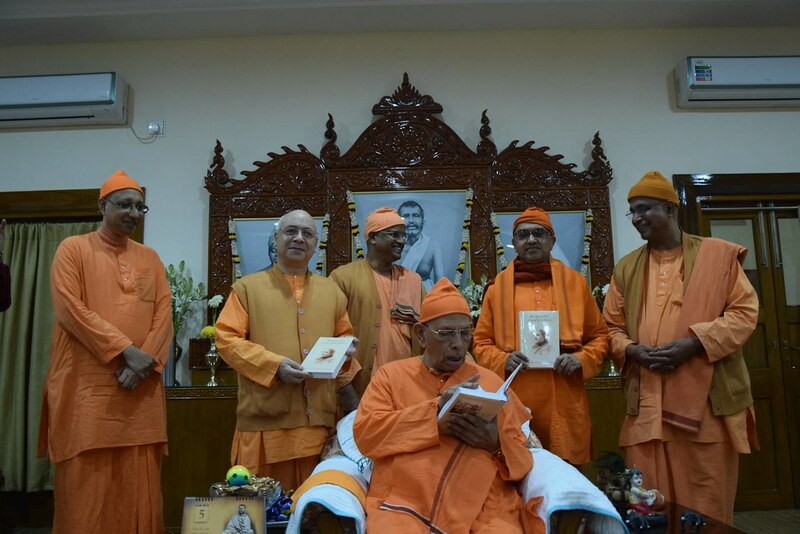 In Swamiji’s journey through the West, he met and inspired many spiritual seekers. Sarah Ellen Waldo was one of the select group of women disciples and devotees who were staunch supporters and helpers in furthering the Vedanta movement in the West started by him. 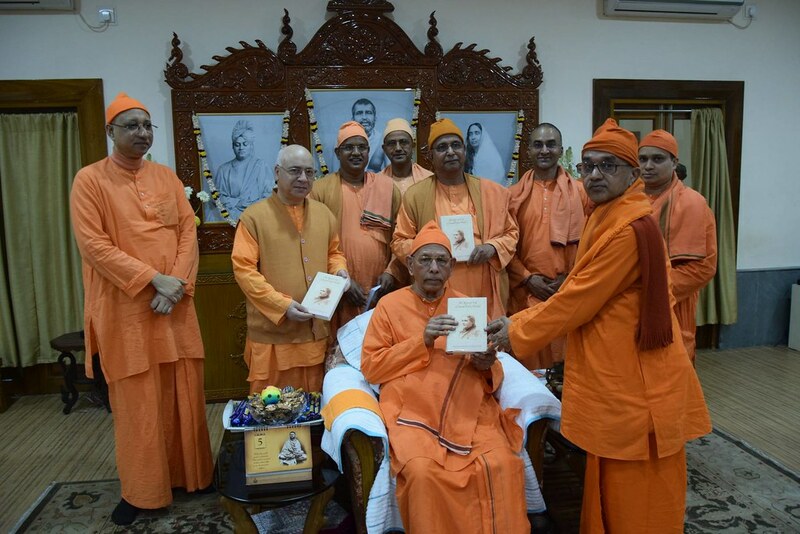 She was one of those who, after meeting Swamiji, dedicated her entire life to her Guru’s cause. She was the first Western woman requested by him to teach Vedanta in America. 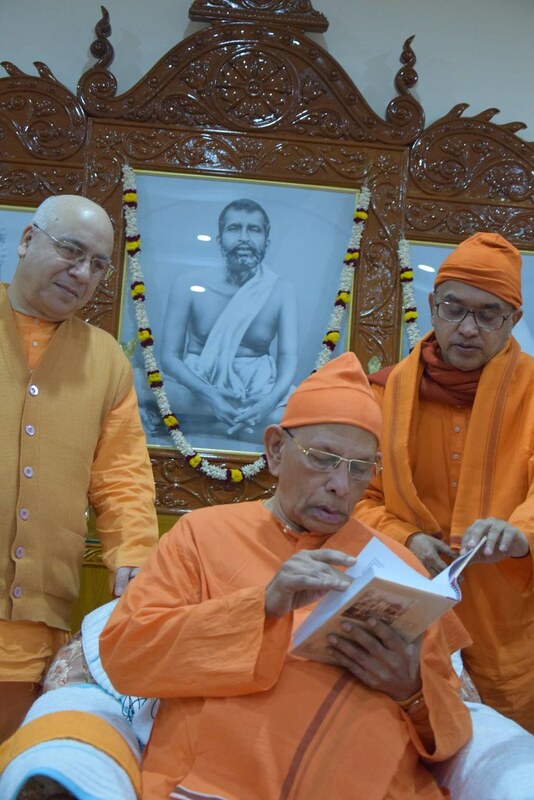 Post Chicago Addresses, Swami Vivekananda spent a couple of years in the United States and Europe sowing the seeds of Vedanta through illuminating talks. These talks have come down to us through Sarah Ellen Waldo and J. J. Goodwin. Waldo was the transcriber of the Inspired Talks of Swami Vivekananda, as well as the editor of most of his talks, including Raja Yoga. Apart from these works, she has contributed numerous articles on Vedanta on the lines of Vivekananda. The Inspired Life of Sarah Ellen Waldo deals with Ellen Waldo’s life and her contributions to the Vedanta movement. 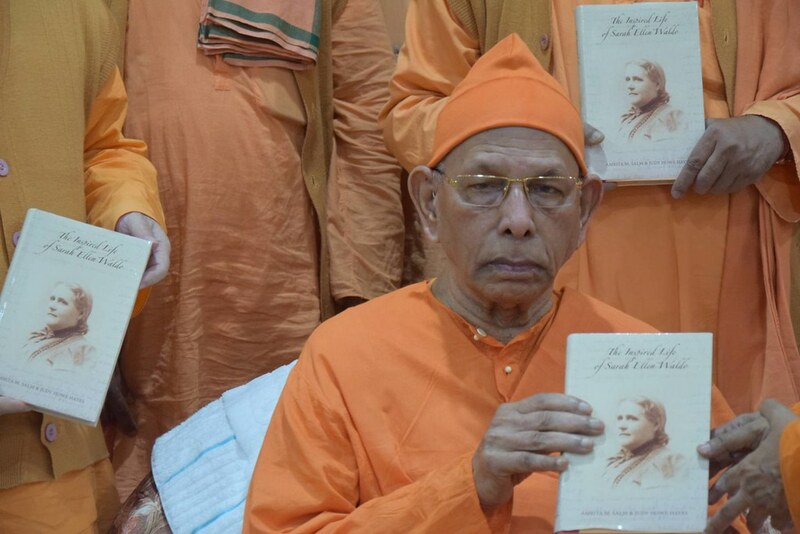 This work is a valuable addition to the existing literature dealing with the history of Vedanta movement in the West. 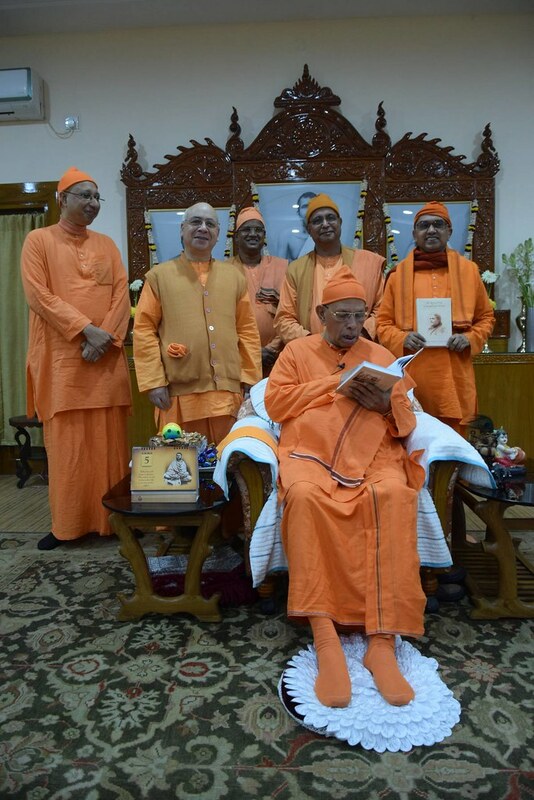 Hence it is of great importance to all the students of Vedanta as well as to the followers of Ramakrishna-Vivekananda in general. Book Release "The Inspired Life of Sarah Ellen Waldo"